Last 2 days of 2012! Have you guys planned how to spend your last moment of 2012?? 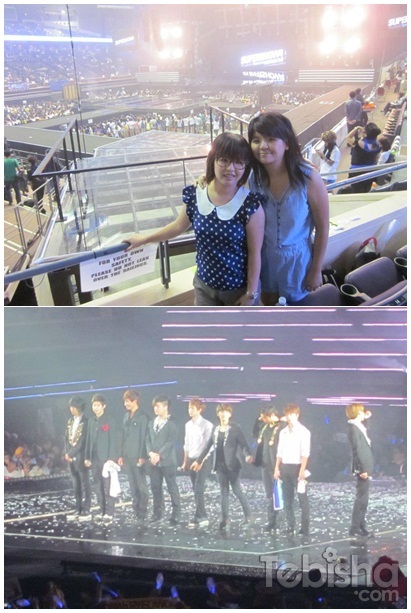 Recalling back last year, during my 2011 NYE Party, my 2012 New Year’s Resolution was to go Taiwan for Super Show 4 and I managed fulfilled it in Feb 2012! 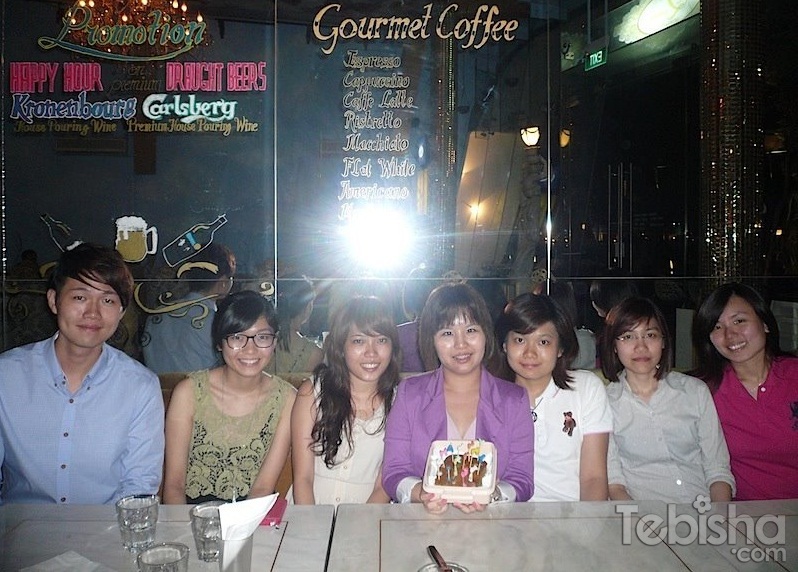 I’m very satisfied with my 2012, most of the things in my wishlist for 2012 were being fulfilled, I had fun with my family, friends and colleagues! 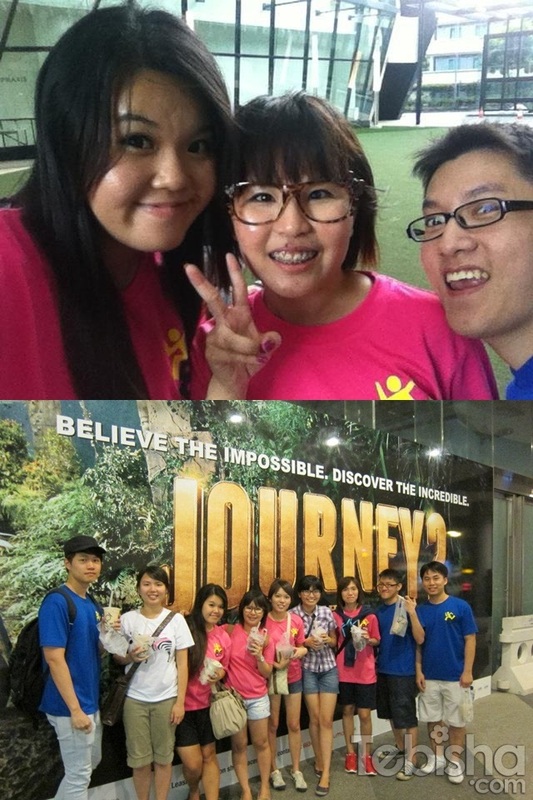 Managed to go Korea 3 times in 2012 and Taiwan once! 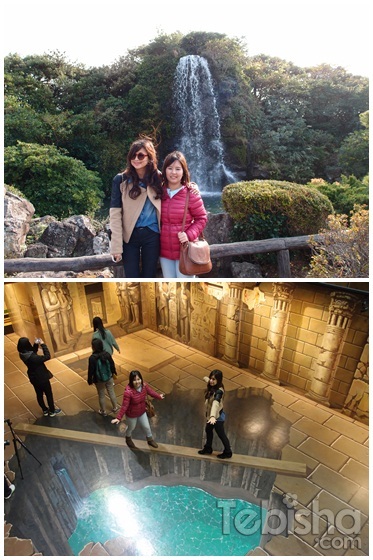 I hope more overseas trips will be awaiting for me in the coming 2013! Let me slowly recap my 2012 moments with pictures! 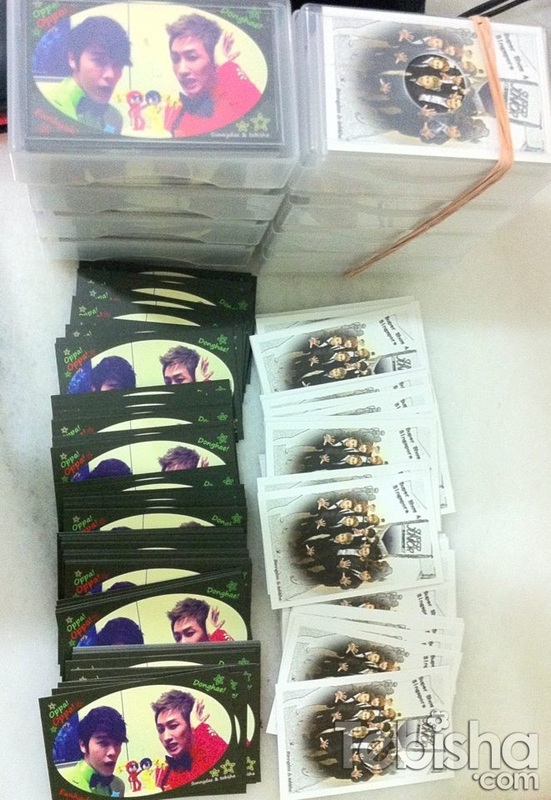 1000 Super Junior Cards to be given out on both concert days during SS4 SG! 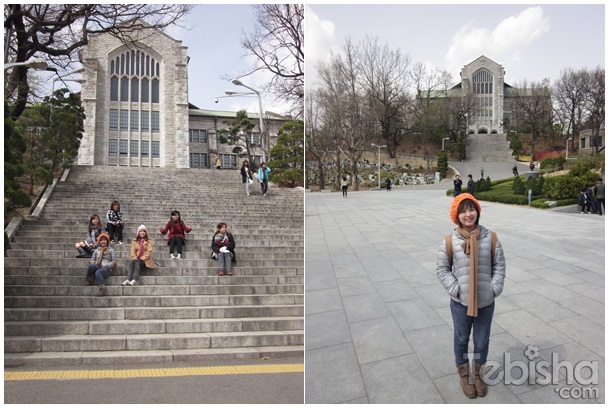 My first time to Korea in Mar 12, can’t believe in 2012, I went to Korea 3 times in May & Oct 12! 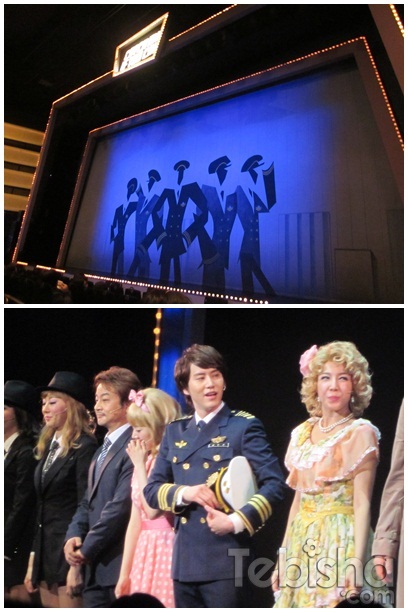 Unforgettable experience, hope I will have a chance to catch Kyuhyun’s musical again! 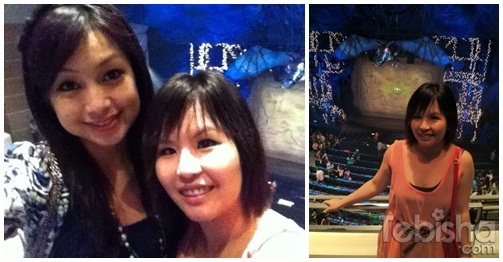 Although its only 44 hours in Seoul, I didn’t regret it at all, catching Super Junior’s very last Super Show 4 for 2012! Awesome seating with awesome performances! This going to stay in my mind forever. 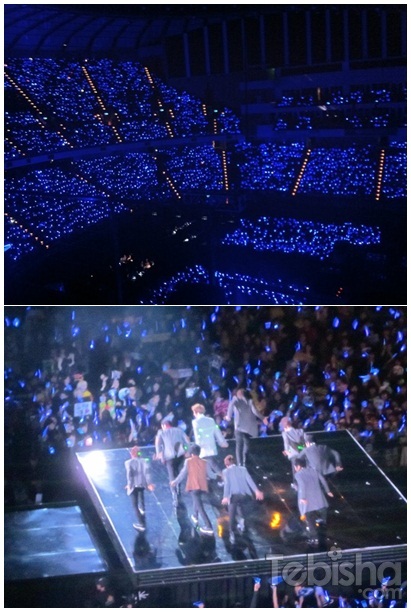 Definitely makes feel like going back to Seoul for their future Super Show again! 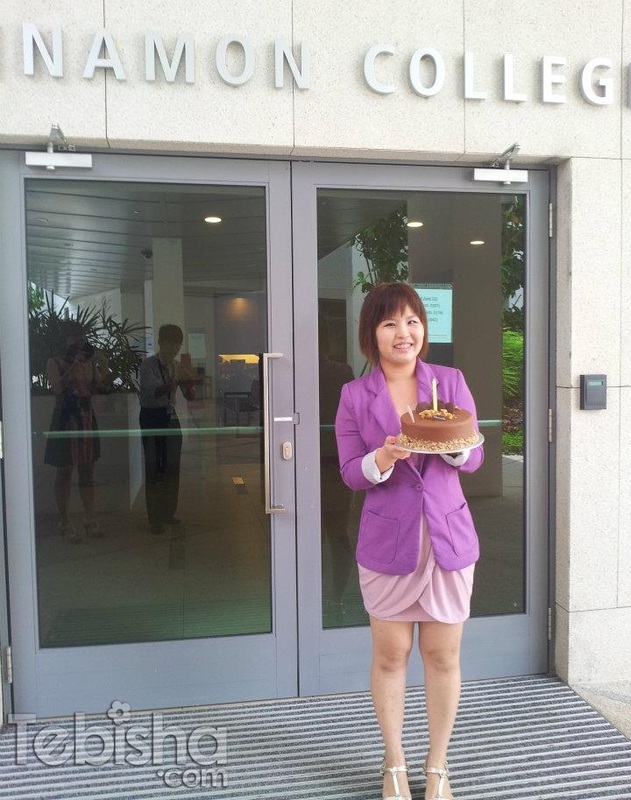 I have resumed my Korean Language class at NUS Extension in August 2012. Changed to a new school for my Korean Language, currently doing quite well.. Fun & enjoyable lessons! I’m currently in Korean Basic Level 3, most likely will continue till I master it! 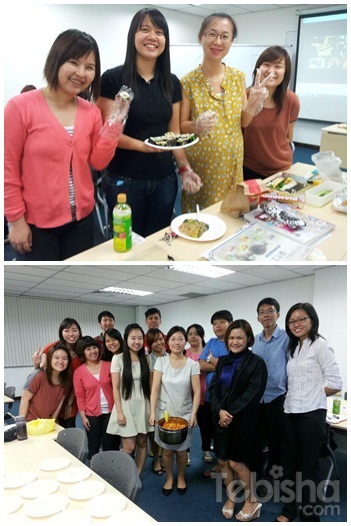 Besides learning language, we also learnt about Korean food making! 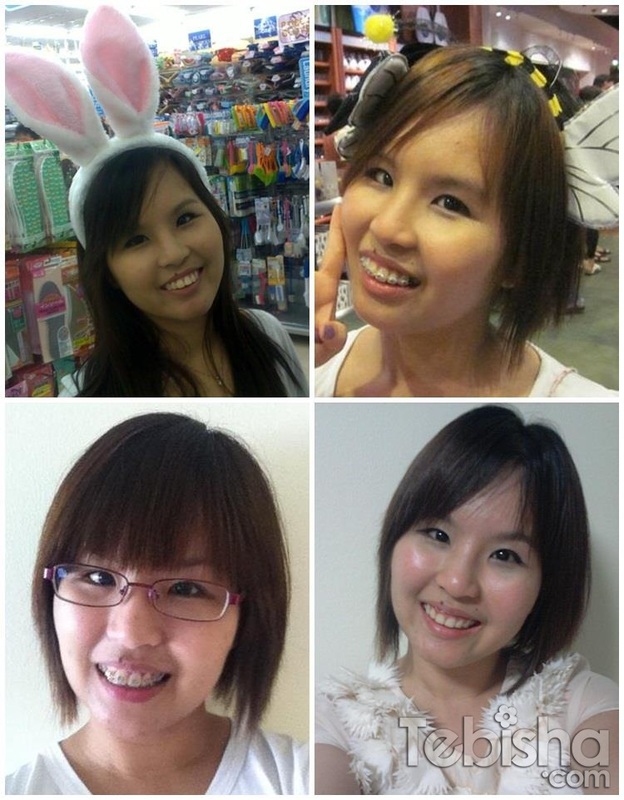 Finally I removed my braces on 11 Oct 12! BFF Trip to Korea! Experience the beautiful Autumn! This is also 1 of my 2012 New Year Resolution! Finally fulfilled it this year! 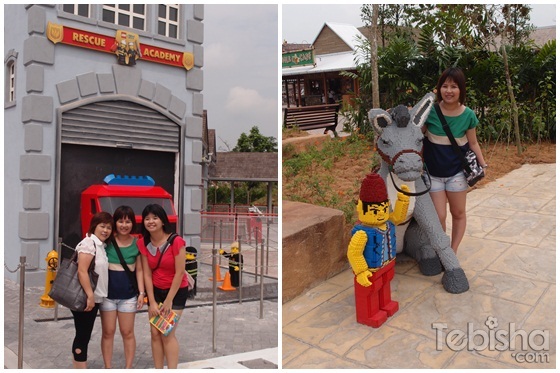 So happy that we made this BFF Trip happened, hope KW will join us next time! 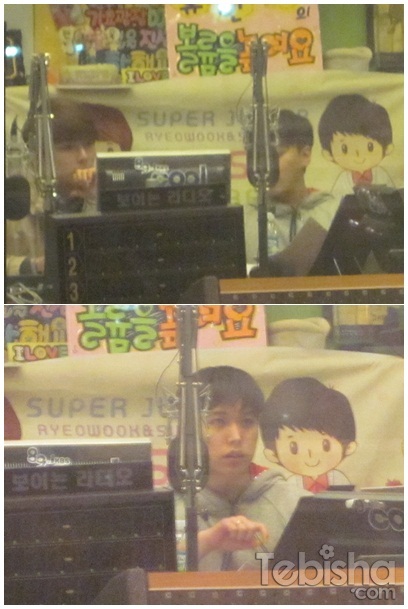 Lots of unforgettable moments during SMTown, from getting the tickets to trading tickets totally hectic! Thank God for granting us be in the best mosh pits of the concert! I’m very appreciated and feel very contented for being so up closed with the artists and finally I get to see my boys after 6 months! 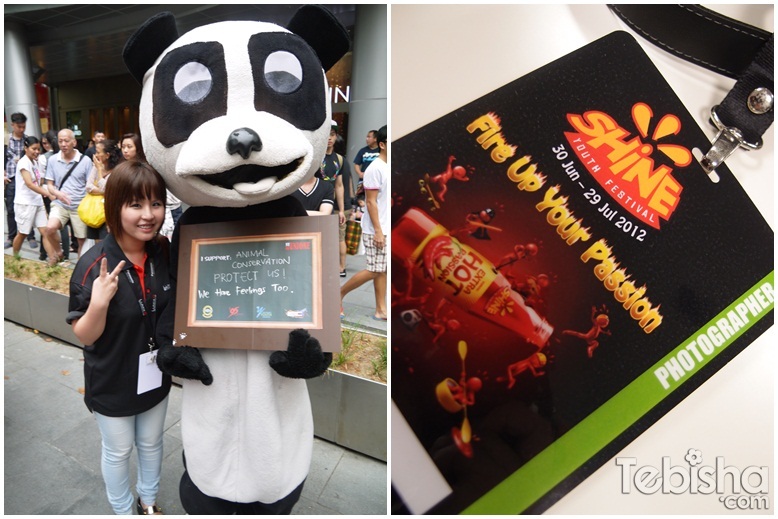 One of the most fun event I’ve attended! Thanks Diana for the invitation. These are my special moments of 2012! 2012 is one of my best year! I’m really lucky this year able to fulfill most of the items in my wishlist for 2012! I’m really appreciated in everything I’ve got in 2012! I’m not greedy, hope my 2013 will goes on smoothly same as 2012! 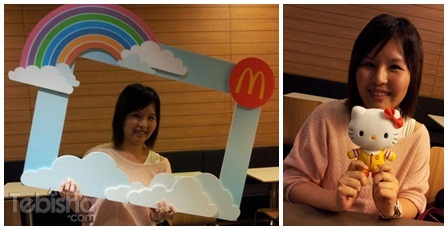 3) Overseas Trip with the Girls! 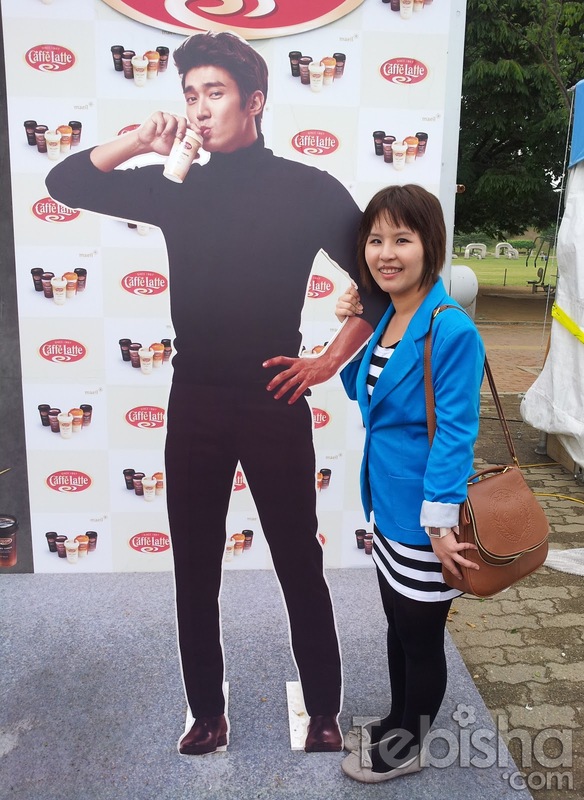 9) Do well in my current job! 10) Master my Korean Language! 12) My speacial person will appear in 2013..
i wish for all your wishes to come true in 2013 babe! have a fabulous one! im looking forward to 2013 tooooo… xoxo,Mag. Thanks dear! Hope ur 2013 will be awesome!